Charles “Chuck” C. DiGiovanni, CPA, MST is a Tax Partner in Calibre CPA Group. Chuck has more than 40 years of experience in public accounting. 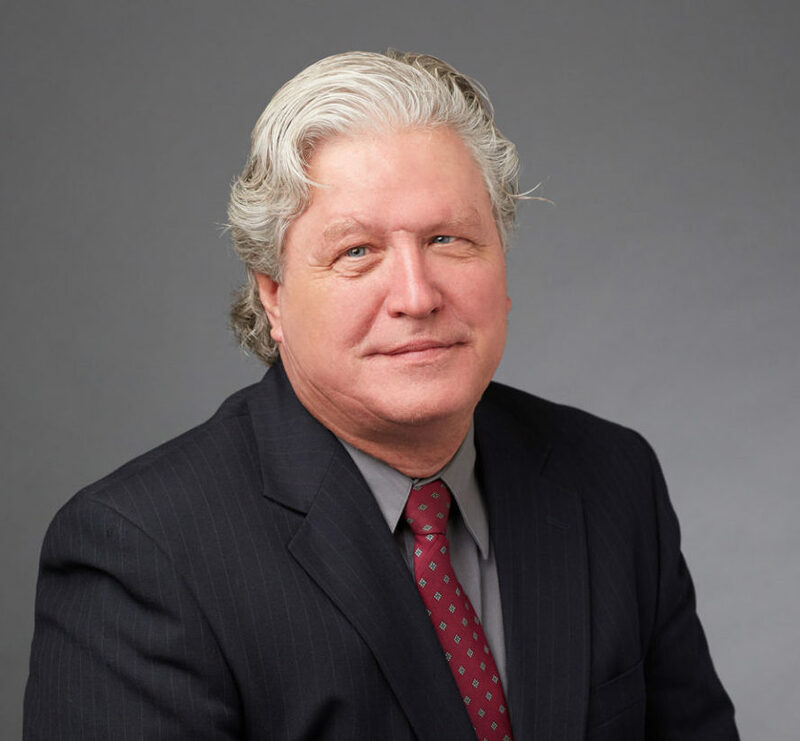 Chuck’s experience includes working with business enterprises, real estate developers, charitable organizations, trade and professional societies, labor unions and related benefit funds. Chuck has previous experience at a national CPA firm as a partner and member of the management committee. His varied client experience provides tremendous resources to Calibre CPA Group’s clients in both the commercial and non-profit environments. Chuck is considered one of the firm’s authorities in tax matters relating to commercial enterprises, tax-exempt organizations, labor unions and employee benefit plans, having significant audit, accounting and reporting experience with these entities. Chuck received a Bachelor of Science in Accounting from the University of Illinois and his Master of Science in Taxation from DePaul University. He is a Certified Public Accountant in the State of Illinois and is a member of the American Institute of Certified Public Accountants and the Illinois CPA Society.